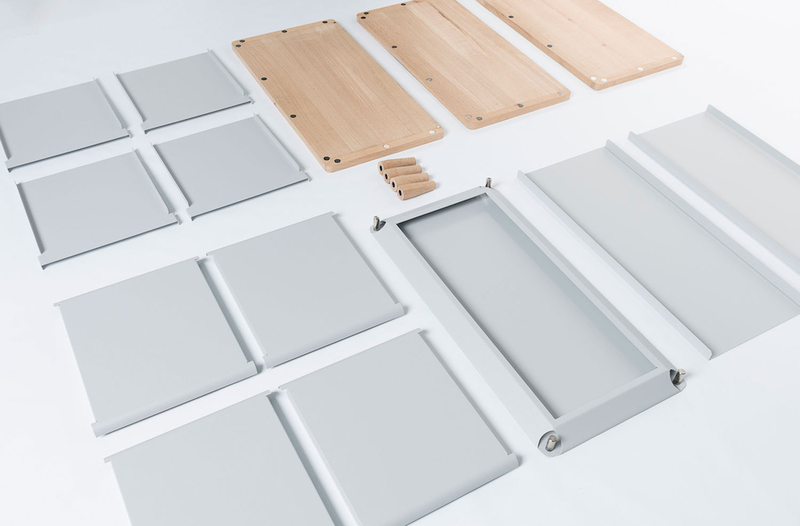 Through the use of 3D printing, Dutch design studio Minale-Maeda have created a series of furniture pieces that require no screws or traditional joinery to assemble. 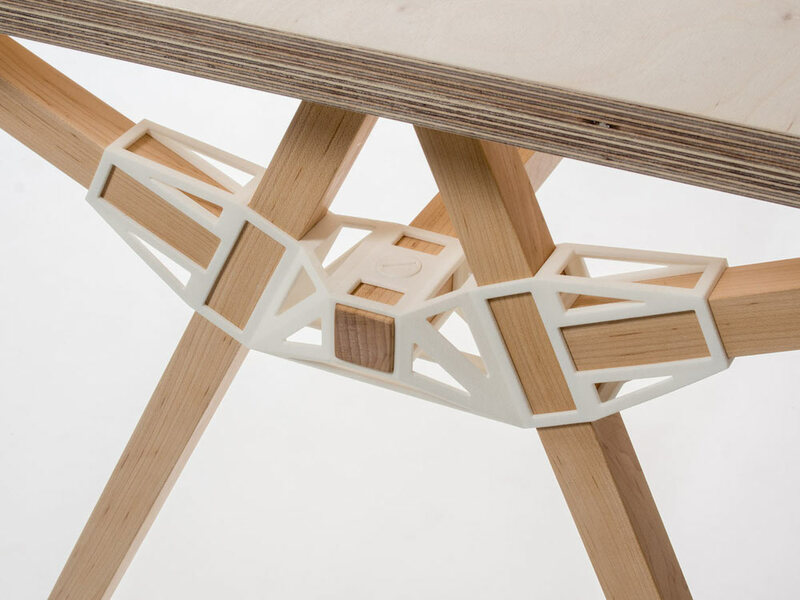 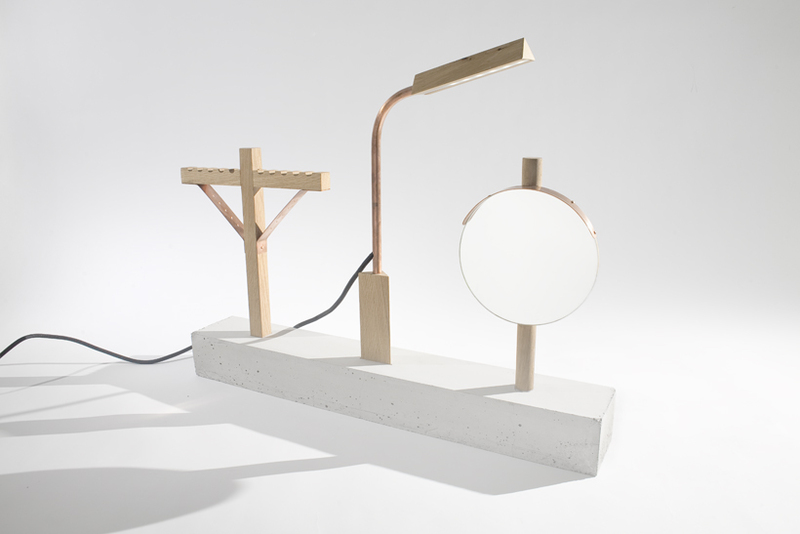 Instead Keystone furniture makes use of downloadable 3D printed connectors, into which multiple wooden components can slot, to form structures that can be easily disassembled. 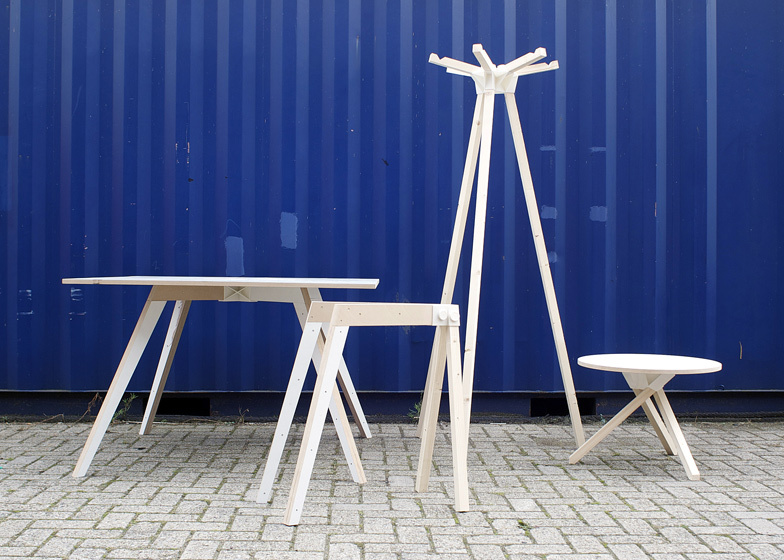 The original Keystones furniture range (above) was unveiled in late 2012 at the Istanbul Design Biennial, although both the wooden components and the forms of the 3D printed connectors have since been refined. 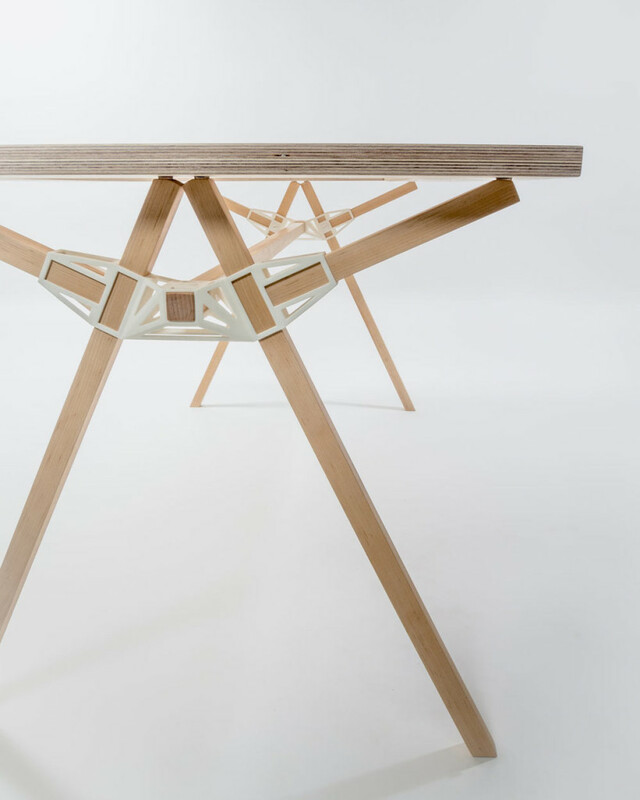 The connecting joinery has been stripped down to a framework, which not only requires less plastic material to print, it also shows off the structural elements behind the connector and gives the furniture design a geometric edginess. 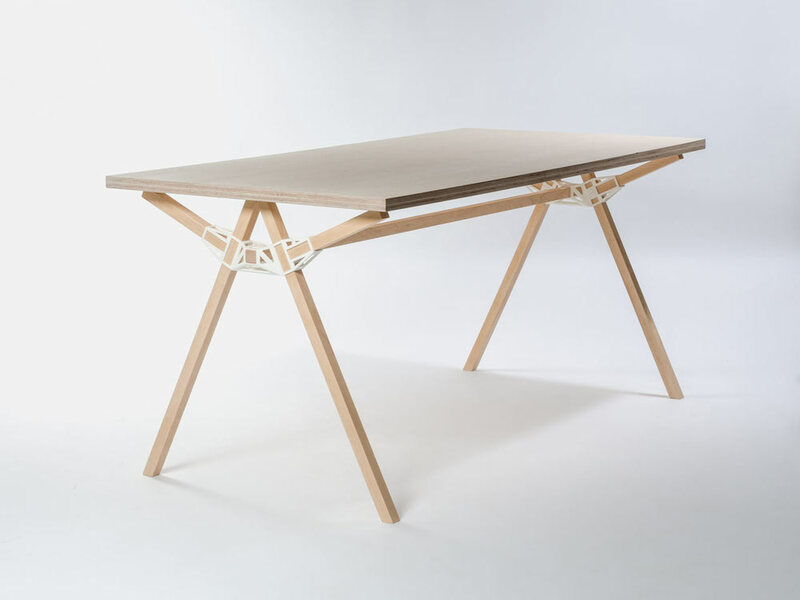 Milane-Maeda gave themselves a demanding brief when designing Keystones: “There should be a single connector with no additional fasteners and no screws.” While no screws penetrate the wood in Keystones furniture, the 3D printed connectors do rely on simple blunt clamping screws which hold the inserted timber in place. 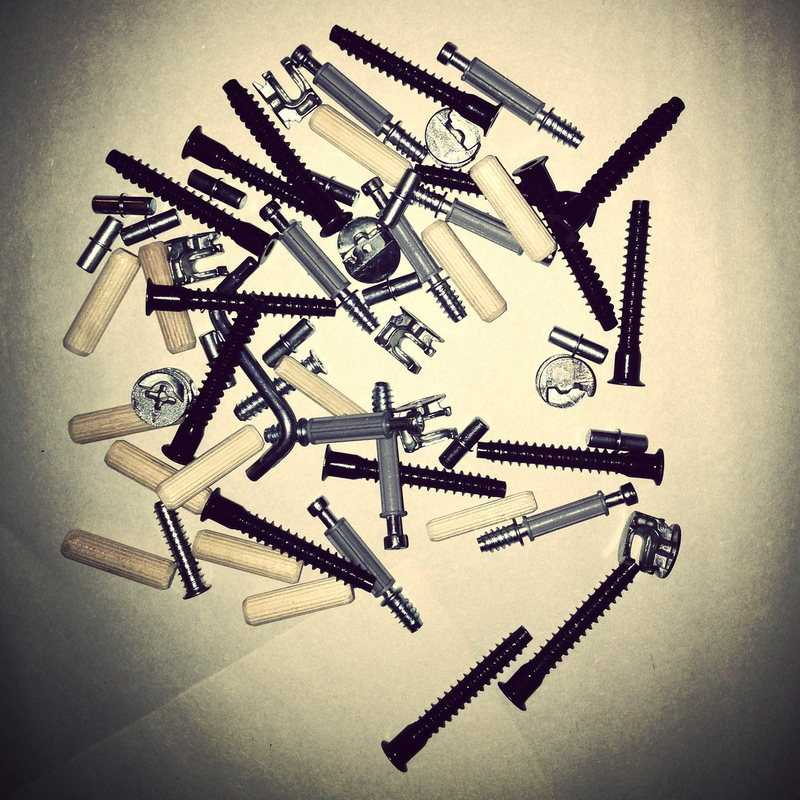 This allows the furniture to be quickly taken apart and put back together again for moving without the wood deteriorating. 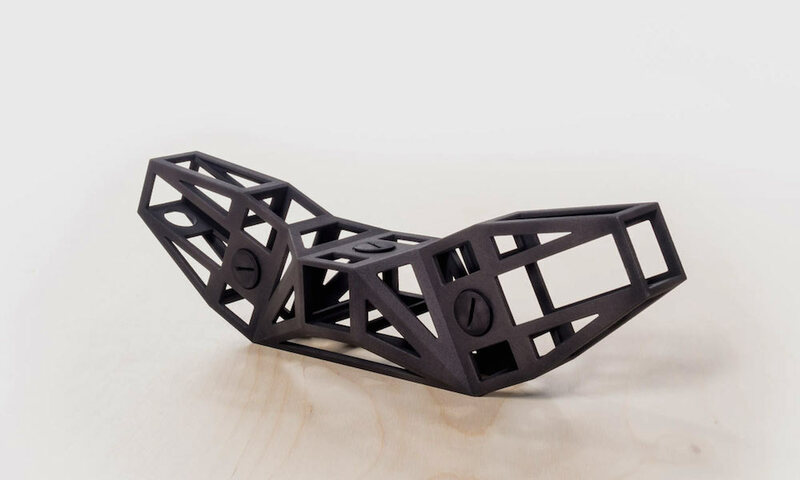 By making the only complicated component of the furniture available to download and 3D print, and in doing so opening their design up to piracy, Milane-Maed as a furniture design studio are perhaps shooting themselves in the foot. 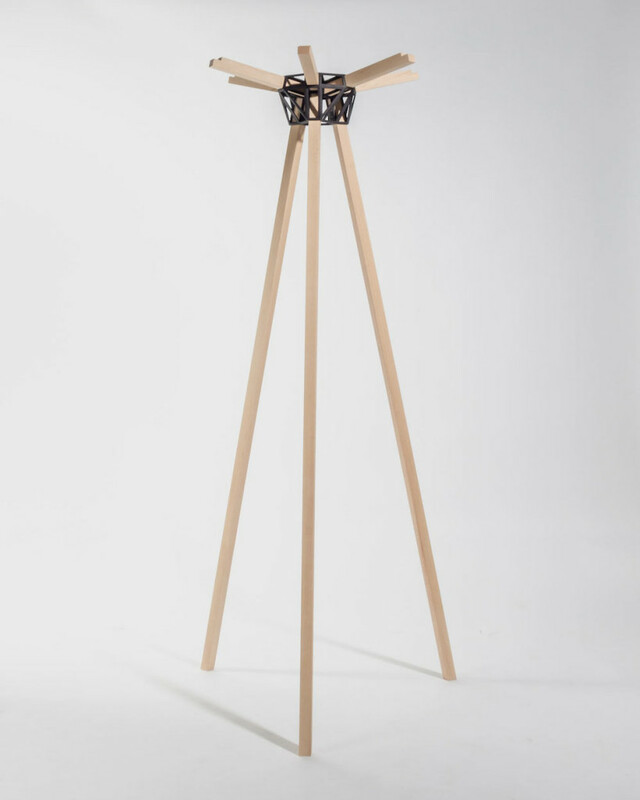 However it would appear from their About page that Milane-Maede see themselves more as idealists than money makers and wouldn’t be too phased by this. 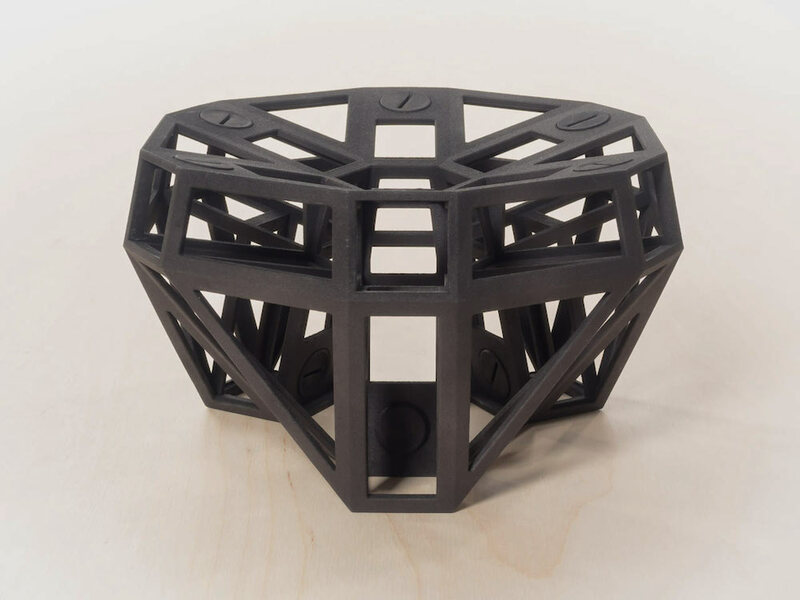 Minale-Maeda’s Keystones table design could be one of the first serious examples of the foreseen open-source furniture revolution, which could start to become a reality due to the emergence of more affordable 3D printers such as The Micro. 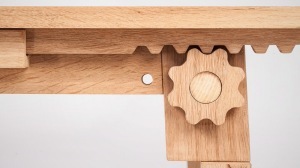 Previous open source furniture examples tended to rely heavily on CNC machines (which are unlikely to start appearing in homes any time soon) to cut plywood shapes that slot together. 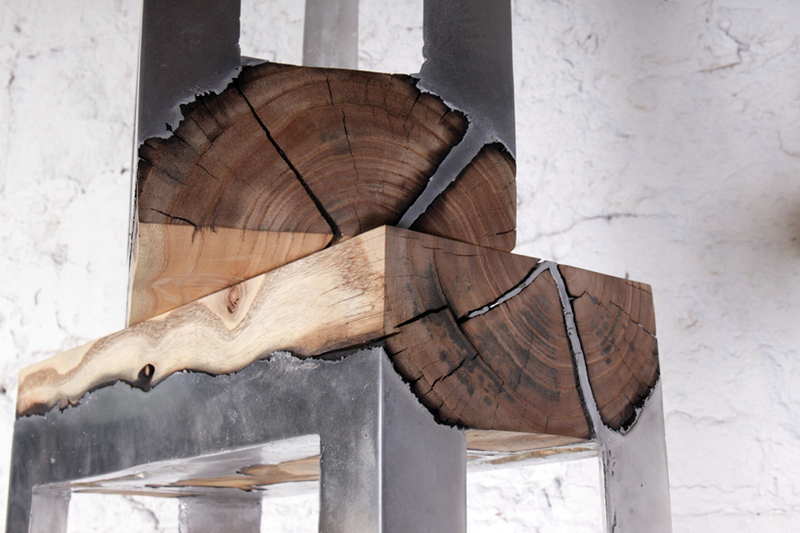 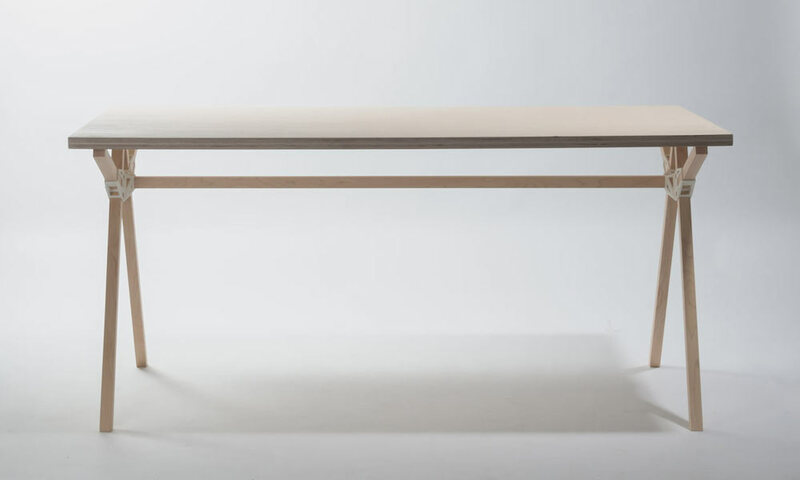 Whereas the Keystones table makes use of a lot of off-the-shelf wooden components such as an entire plywood sheet and standardised saw-cut timber.